Mint is more than just a garnish in fact; Mint is one of the oldest and most popular herbs grown around the world. Mint comes from the Latin word Mentha that came from the Greek work Minthe who according to ancient mythology was a nymph that caught the attention of Hades. Unfortunately, for Minthe, Hades wife Persephone got a touch jealous and turned this Nymph into a plant we now know as Mint. However, Hades could not find a way to bring her back. 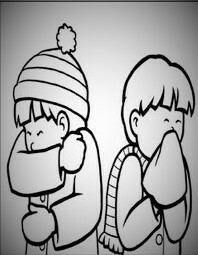 Instead, he made her smell so good that she would always be noticed and never forgotten. 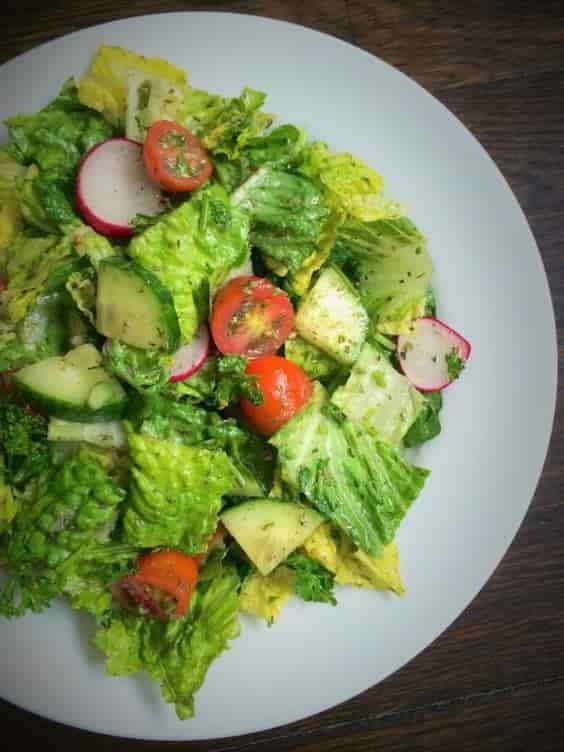 This herb is very popular in Middle Eastern cuisine such as salad dishes as well as in many other countries. 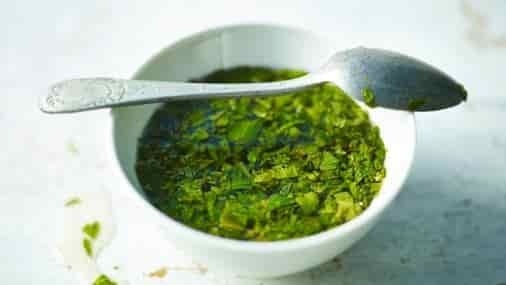 For example in Britain, mint sauce is very popular while in America mint jelly is a favourite amongst many. A great way to use mint is to add a few mint leaves to your water drink for a refreshing taste. 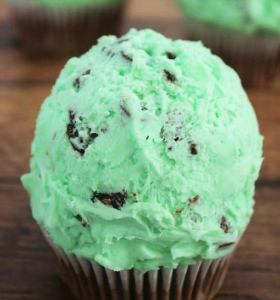 The flavour of mint works well in desserts, ice-creams, cakes and drinks. 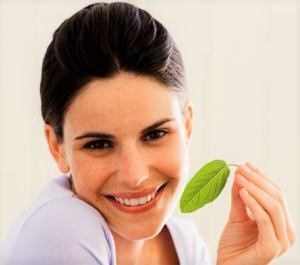 However, regardless of which part of the world you are from, Mint will continue to have a long history not only as a culinary herb but also in health and wellbeing. Mint, is also well known as a mouth freshener. 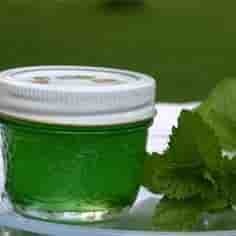 There are various types of mint, however; the two most popular types are Peppermint and Spearmint. 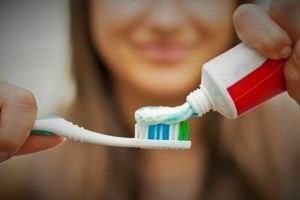 Both have a unique taste of their own and are included in many kinds of toothpaste, along with many different forms of mouth fresheners. This may come in the form of an antiseptic mouth rinse, toothpaste, chewing gum, candies even in chocolate. Rich in carotenes and vitamin C and used medicinally to aid digestion and heal other ailments. Peppermint tea can also take the edge off a winter cold but not only that it can calm down the stomach. It is great for settling an upset stomach as it tends to relieve stomach gas and like many of the herbs, belonging to the mint family can help with flatulence. The menthol in mint assists the enzymes that aid digestion by working on stopping any spasms of the smooth muscles of the stomach. Drinking warm peppermint tea in small sips can help during times of nausea and even severe vomiting. Mint calms the stomach and for example, the same action when drinking Peppermint teas above will help relieve that feeling of fullness, which in turn aids in the digestive process. Studies have shown that peppermint may lower blood sugar, this is great of those suffering hyperglycemia (High Blood Sugar) however, those suffering hypoglycemia (Low Blood Sugar) may raise the risk. Also, those taking low blood sugar medication be aware those taking any medication to lower blood sugar that if taking Peppermint this will decrease the blood sugar level even more so care needs to be taken. Being a natural stimulant, the aroma of mint can be a great boost and help to change the brain functioning that can get you back in action. This is very helpful to those who are depressed and anxious. 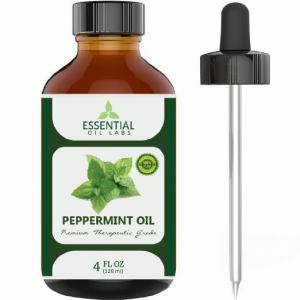 The use of peppermint essential oil would bode well for those feeling tired or fatigued. A few drop of oil on your pillow can do wonders to help you calm down and relax while helping your body and mind to feel good. As an antiseptic and anti-inflammatory, Peppermint oil helps to alleviate rashes, dry skin. 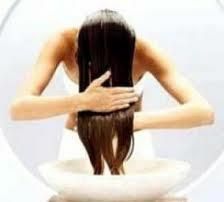 As a hair rinse, it can soothe dry and oily scalp this can also include any itchiness of the scalp. Women suffering from painful cramps during their menstrual cycles can find peppermint very beneficial. 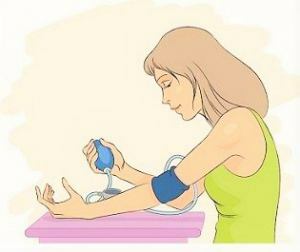 As a calmative, the herb works in relaxing the muscles thereby helping to reduce the cramps many women experience. The menthol helps to soothe symptoms of coughing and can help to calm some ailments relating to a cold. Placing 1 or 2 drops of essential oil in a vaporizer will not only fill the room with a wonderful aroma but also allow you to inhale its natural benefits. 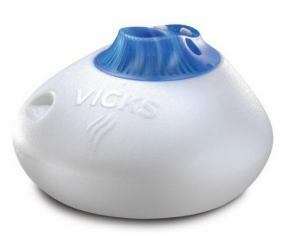 This will not only enhance the aroma around but by breathing the vapours, the muscles are soothed and relaxed as this help to reduce any inflammation of the mouth or throat. Have you used various forms of Mints for yourself? Do you have a story of how using herbs such as the mints mentions above have helped you or your family? Drop a comment below I would love to hear from you.